that come to thee, full of repentance. 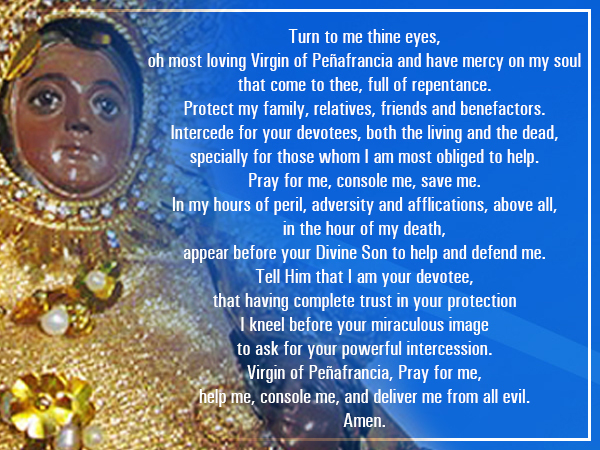 Protect my family, relatives, friends and benefactors. I am most obliged to help. Pray for me, console me, save me. to help and defend me. to ask for your powerful intercession. help me, console me, and deliver me from all evil.